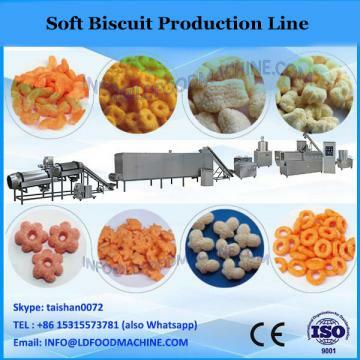 Soft Cookie making LineThe company has passed the ISO9001:2000 certification and awarded 39 patent rights, and get CE certification. 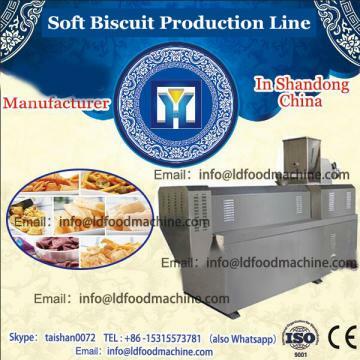 From this same line, you can make hard, soft, soda and sandwich biscuits. Molding machine is controlled by PLC linkage procedure.It can run long and stably just need one time adjust.It is composed of four tracks peel-roll,double-roller(printing,cutting),molding and reclaiming.